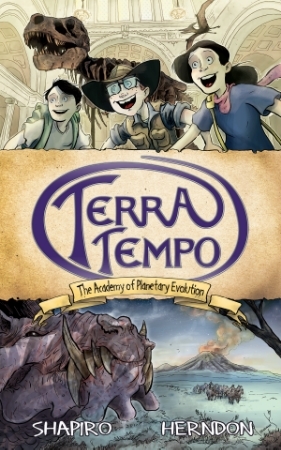 Terra Tempo author, David R Shapiro will be at SVCC 2017 in booth LL18 fromApril 21-23 at the San Jose Convention Center. Do you live in the Bay Area? Are you going to the show? 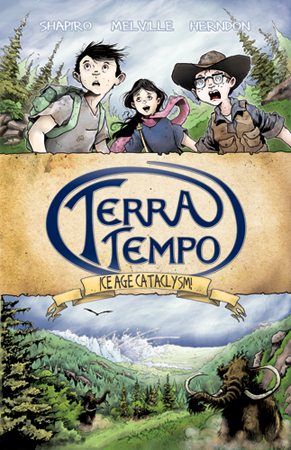 Stop by to get your Terra Tempo signed and meet the author!